Please fill in the below form carefully. 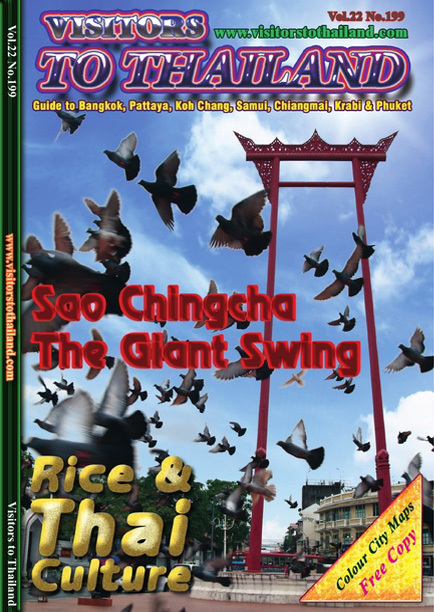 "VISITORS TO THAILAND" MAGAZINE and MAPS GROUP is published monthly the tourist magazines and maps that managed by S.K. ADVERTISING. Tourist Maps please Click here! Here is a short-cut popular tourist maps . Enter your Name and E-mail to sign in. 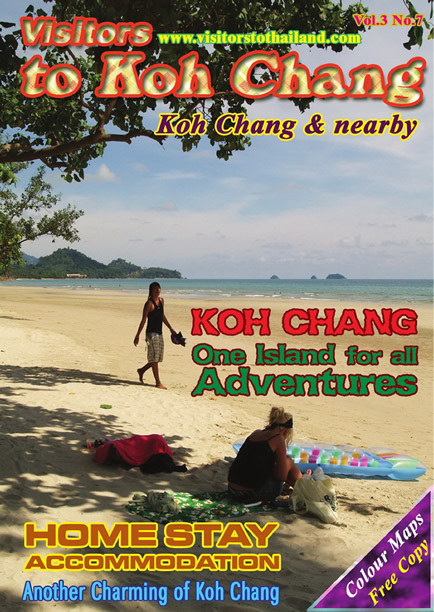 Let us vote the best destination in Thailand.